The BMW M6 is a high powered coupe, sedan, or convertible that has rotated in and out of the automaker's lineup for years. The M6 has its origins in the 1980s, as does its M5 sibling. However, while the M5 has been a constant in the BMW lineup, the M6 has been sold more sporadically. It's appeared in the U.S. lineup in three distinct generations: from 1983 to 1989, from 2005 to 2010, and from 2012 to the present. In 2018, BMW dropped the coupe and only offered the M6 in convertible and Gran Coupe body styles. The writing may be on the wall for the 6-Series in general; the automaker has a two-door 8-Series that will likely take its place. 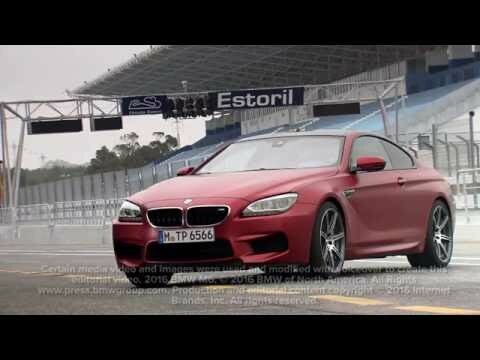 For 2019, BMW made available only the M6 Gran Coupe. The current M6 brings the car into its third generation. Launched at the Geneva Motor Show in 2012, the F12/F13 M6 was available from the start in both coupe and convertible forms, with the drop-top gaining about 110 pounds in addition to its folding roof. 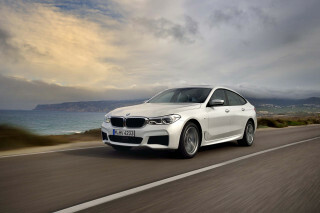 An M6 Gran Coupe was added later, adapting the big engine to BMW's four-door coupe. Despite the coupe's more than 4,200-pound curb weight, the M6's potent 560-hp, 4.4-liter twin-turbo V-8 engine enables 0-60 mph runs in the low four-second range and an electronically limited top speed of 155 mph—which can be raised to 190 mph with the M Driver's Package. 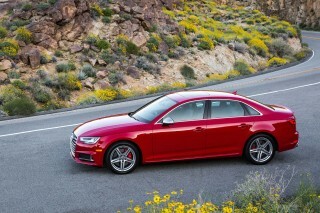 The dual-clutch, 7-speed M DCT transmission was standard in the first year, with a manual option added later. While the second-generation M6 wasn't well-loved for its aesthetic, the latest M6 has regained some of the E24's appeal, though in an entirely different manner. Large, wide, and low-slung, the new M6's look is tough and completely modern, inside and out. Despite the overarching differences in shape and style, some of the original M6's "shark nose" theme bleeds through. 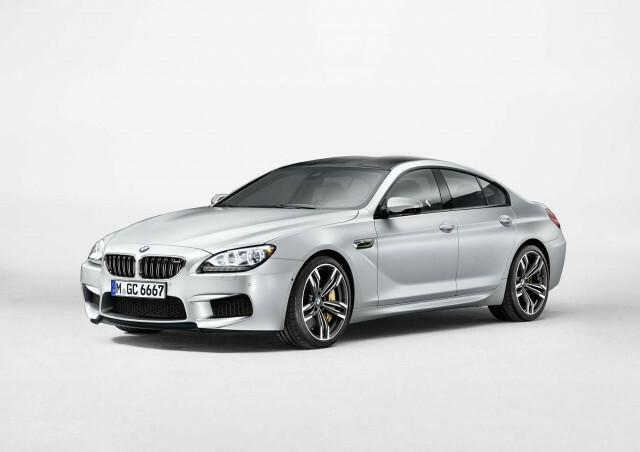 The BMW M6 Gran Coupe, a new four-door coupe variant of the M6, was introduced to the fold in 2013 as a 2014 model. Widely praised for its handsome looks and long, lean proportions, the M6 Gran Coupe shares its specification and most of its design details with the two-door coupe. 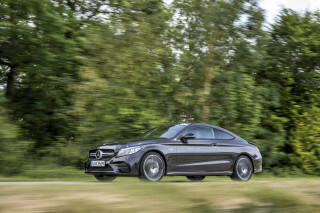 The F12 M6 coupe and F13 convertible saw a few updates for the 2014 model year. The 6-speed manual became available on all M6 models, while M-branded carbon-ceramic brake rotors also were added to the options sheet. The carbon rotors are lighter than their steel counterparts and also resist fade better under heavy use, such as in a track situation. For 2015, the entire 6-Series lineup was refreshed, and that applied to the M6 as well. While the standard sedans, coupes, and convertibles received a more substantial update, the M6 models skipped the new front end and instead made do with new headlight elements. The interior was massaged a bit, and several infotainment features were modified or added. 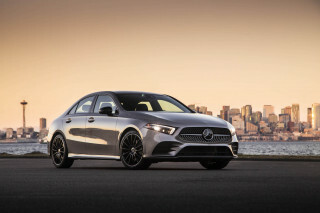 The 2016 and 2017 versions were largely unchanged from 2015. The first generation of the M6, known to BMW aficionados as the E24, was the only model to offer a manual transmission until the most recent M6 added the option in 2013. This original M6 was widely praised for its aggressive "shark nose" styling, its handling, and its level of luxury equipment. 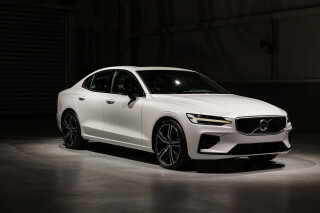 Upgrades from the standard E24 6-Series included the M88/3 engine, rated at 256 horsepower in the U.S., a revised bodywork package including a larger front air dam and rear spoiler, BBS wheels, and M badges. Acceleration was a bit less than brisk by modern standards, with the M6 officially hitting 60 mph in 6.8 seconds, though contemporary tests often showed the car to be more in the low-six-second range. For the second-generation E63/64 M6, which arrived after more than a decade's hiatus, BMW used the powertrain from the M5. This 500-hp, 5.0-liter S85 V-10 engine was matched with the SMG III semi-automatic single-clutch gearbox, enabling 0-60 mph times of 4.4 seconds and a top speed electronically limited to 155 mph. A cabriolet (convertible) version of the M6 was also offered in addition to the coupe. The F13 M6 is one of the best all around sports-luxury cars on the road today. I've owned my 2013 M6 since June 2013, and other than a couple relatively small repairs which were covered under warranty, I have nothing but praise for this car. The transmission drain plug somehow worked... I've owned my 2013 M6 since June 2013, and other than a couple relatively small repairs which were covered under warranty, I have nothing but praise for this car. The transmission drain plug somehow worked itself loose, which caused the car to lose power (this is a failsafe to avoid transmission damage), and the rubber seal around the windshield came loose. Again, BMW took care of both of the issues without a question, and aside from these two things the car has held up nicely to just over fifty thousand miles of spirited German autobahn duty. People still approach me to talk about car or simply compliment me on how it looks; and after all this time I still marvel at it myself. I consider myself to be a car guy (the M6 is one of 5 that I currently own), and I'm usually ready to change up after a little while, but I have no desire to replace the M6. In fact, everything points to this one being a keeper. The nappa leather has worn very well, and since I'm in the car alone for the most part, the driver's seat is the only that show a little wear. Other than a little curbing on one of the wheels the M6 looks brand new, most who don't know me or the car think it just rolled of the showroom floor. The performance is, as should be expected, right up there with cars that by and large get much better reviews from car journalists. I agree that it's not a track star, but I never had any illusions about that aspect of the car's performance capabilities. I've had many of the so-called top GT cars, and plenty so-called super cars try me on the autobahn and fail...miserably. From the great Porsche 911 (996, 997, and indeed 991s) Turbos and Turbo Ss (the M6 didn't blow them away, but they didn't blow the M6 away either), several Lamborghini Gallardo have taken turns at bat, and all struck out. Audi R8 V10s and V10 Pluses have tried their hand and failed to get the M6 in their rearview mirrors. Many Mercedes AMGs (in fact I own a CLS63...the W218 biturbo with the performance package) and the M6 gets it done. I've literally had just about every current, so deemed "faster", "better performing" European GT invite the M6 to a little sprint, from the Jaguar F-type to the Maserati GranTurismo, but to date the M6 has not been bested out there. So while I love reading professional cars reviews, and watching the professional videos, I recommend getting some time behind the wheel yourself before you come to any conclusions about the M6 or any car for that matter.